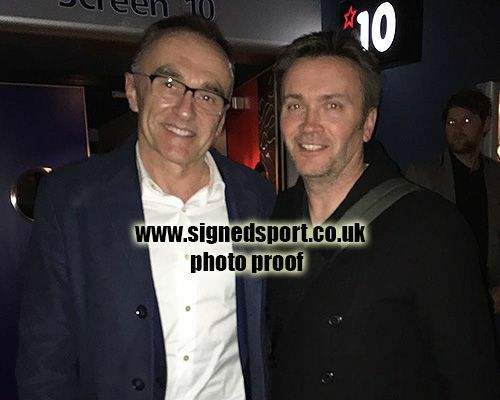 12x8 inch colour photo personally hand-signed in black sharpie pen by English film director, Danny Boyle. 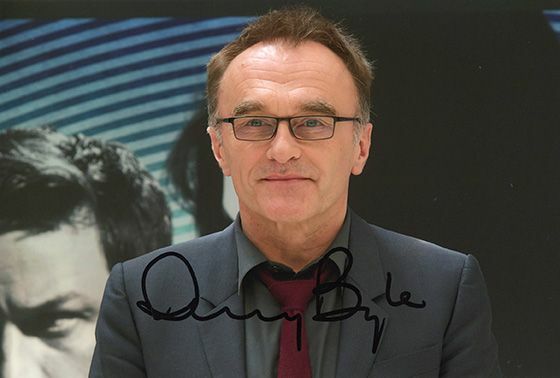 Boyle has directed many films including Shallow Grave (1994), Trainspotting (1996), The Beach (2000), Slumdog Millionaire (2008) and Steve Jobs (2015). He won the Academy Award for Best Director in 2008 for his work on Slumdog Millionaire.